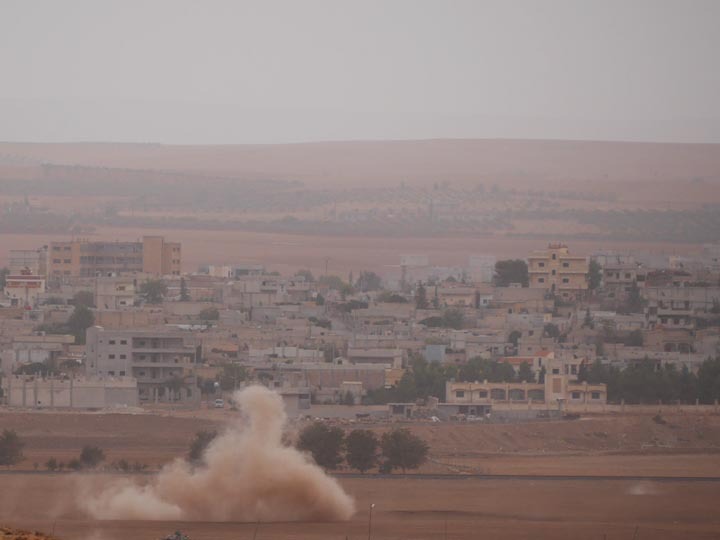 Murşitpinar- Another quick blog entry with some images from Kobane and environs and recent days. The media narrative on the siege has shifted from predictions of the city’s imminent fall to IS being on the back foot in the battle thanks to a sharp uptick in coalition bombing. Although on the surface this is a fight between the harshest kind of Islamists engaged in offensive jihad to eradicate those they deem unbelievers–in this case the Kurds of the secular, leftist PYD-YPG/YPJ–the struggle for Kobane is primarily a battle of ethnic identity politics, at least as many Kurds I spoke with see it. For lightly buried in the takfiri salafism of IS, particularly I suspect the older members with genuine military experience, is an Arab ethnocentrism despite the modicum of ethnic diversity of IS’s commanders. 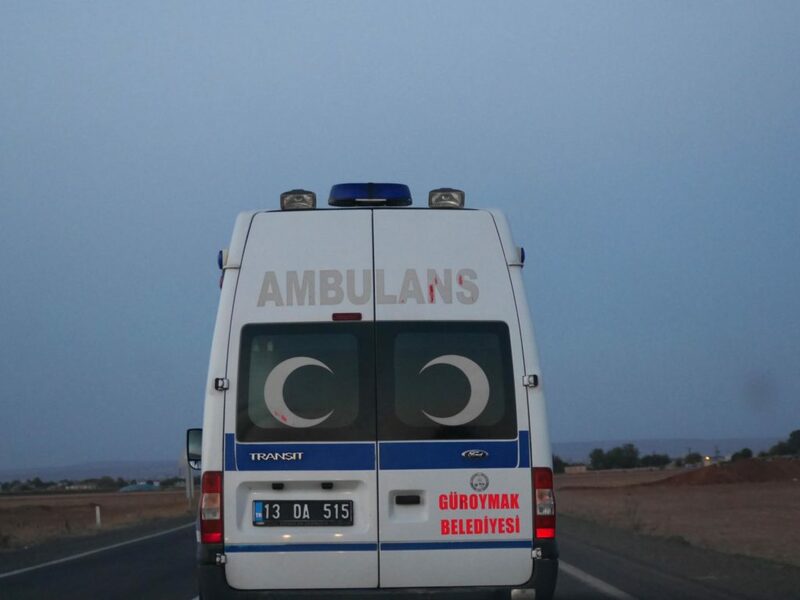 Then there are the Turkish troops and border gendarmes who are content to watch all this go on from a barely safe distance. Understandably Turkey does not want to be drawn in, at least not under conditions upon which Ankara is not the actor setting them. There are those who are opposed to the very concept of military intervention in wars far from home based on their ideological principles or because they reflexively distrust the specific crowd that advocates for military solutions to humanitarian crises. 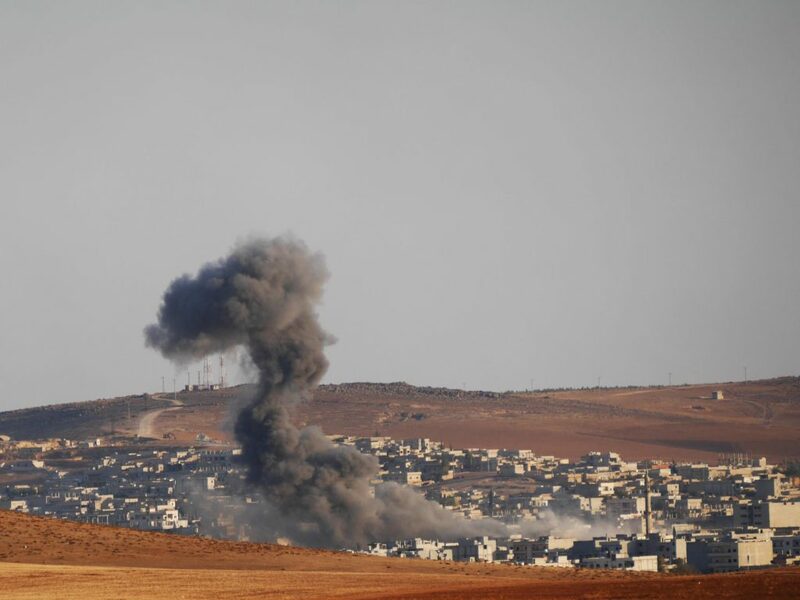 What should have been done to rescue Kobane? The best policy may be that such cases be looked at individually rather than the flawed policies of those that came before. Part of why these situations are deemed failures is when people conduct post-mortems on them and find that once the world took its eyes off supporting state/institution-building and reconstruction, the place rapidly devolves into chaos. See: Libya. 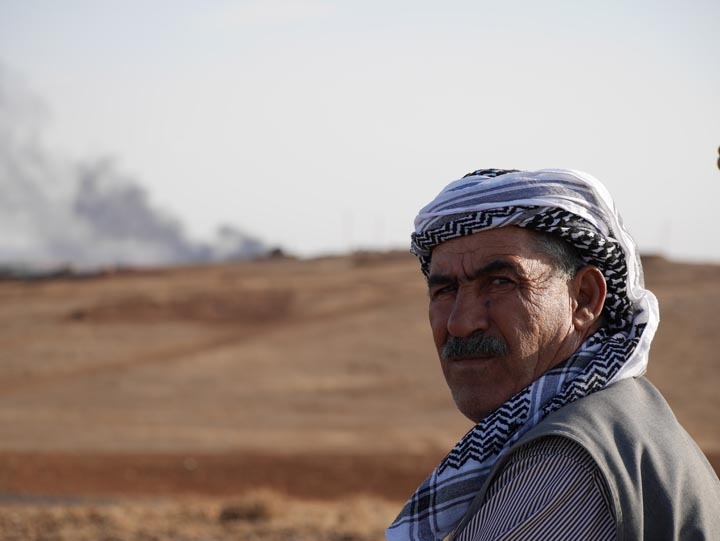 What will happen in Syrian Kurdistan–if it is not overrun by IS–will be determined by the post-intervention steps that are far more difficult than demolishing concrete block structures from many thousands of feet in the air. But for now, the Kurds are cheering.